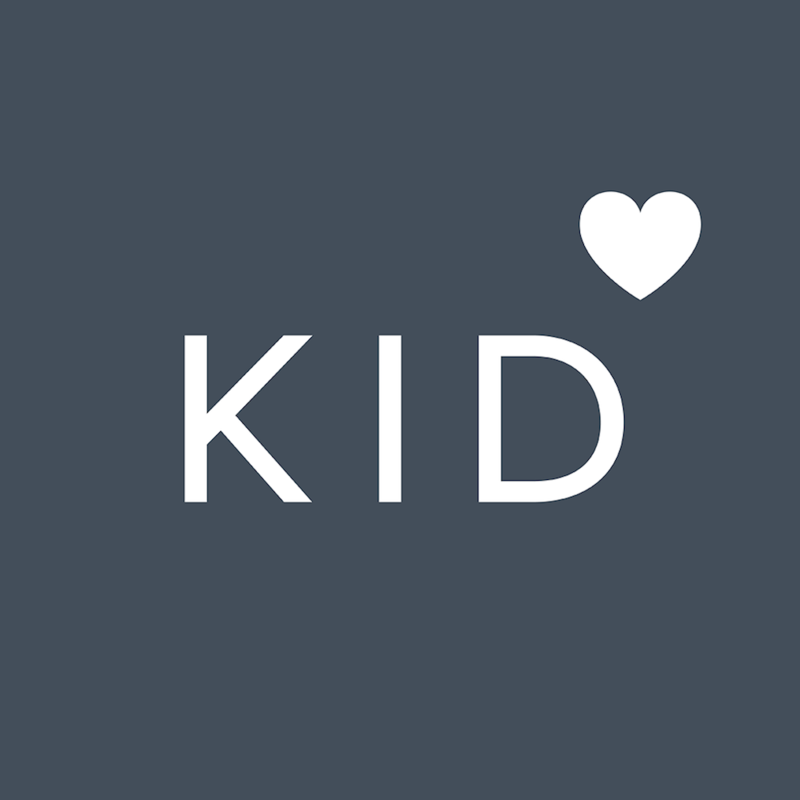 Can I search for kids I know on Kidfund? No. To protect the kid's privacy, we do not offer search functionally. To support a kid you know on Kidfund, you can ask the kid's parent to invite you to do so. Just open the Kidfund app and tap the "Friend Request" button on the home screen to send the request to the parent. Once the parent accepts, you'll be able to support their kids.